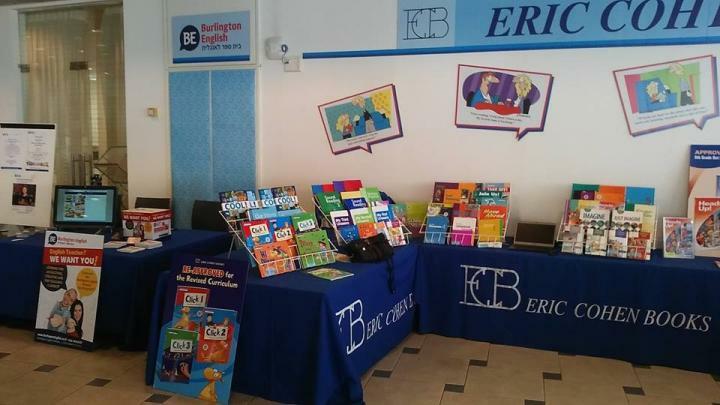 Burlington English, a leading global language education company, is excited to be hiring again. We’re looking for experienced and motivated teachers to teach conversational English to adults in small groups. We offer a unique program for English language acquisition, combining face-to-face classroom lessons with state-of-the-art online interactive courses.